Rising comedian Ed Blaze has made a name for himself opening for acts such as Jim Gaffigan and Ralphie May. 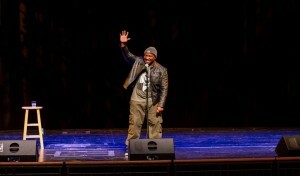 The Tanzanian-born comedian obtains a lot of his humor from comparison between life in Africa and life in the United States. The Daily Orange spoke with Blaze about his career and his upcoming show at the Oncenter Complex on Friday at 8 p.m. 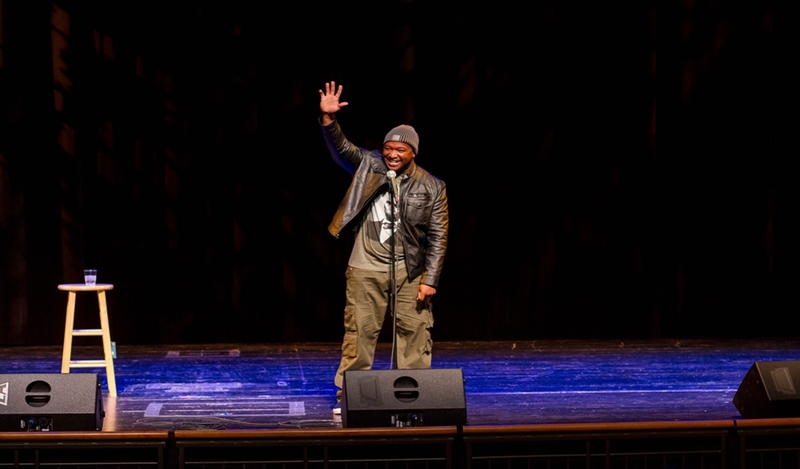 The Daily Orange: How would you describe your comedic style? Ed Blaze: I want to say my style is observational because I talk a lot about what I see in different races and cultures. I talk about how different life in Africa is compared to life in America. I also like to poke fun at and talk about interracial relationships, sexual relationships, politics and more.